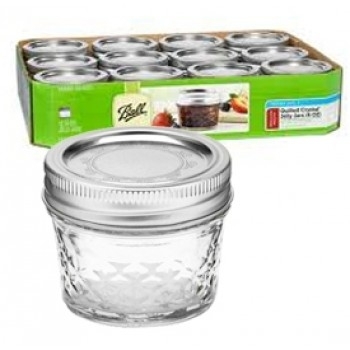 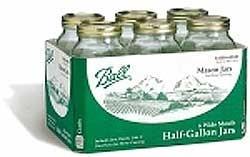 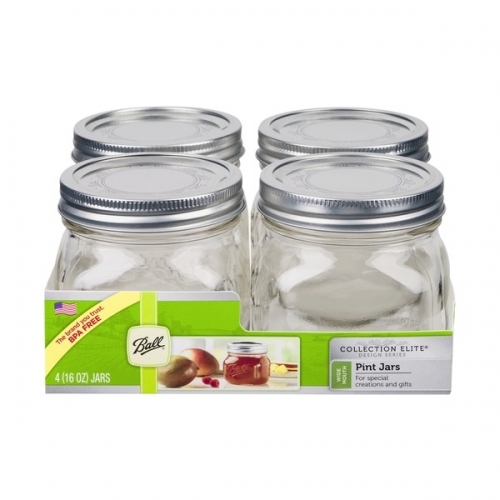 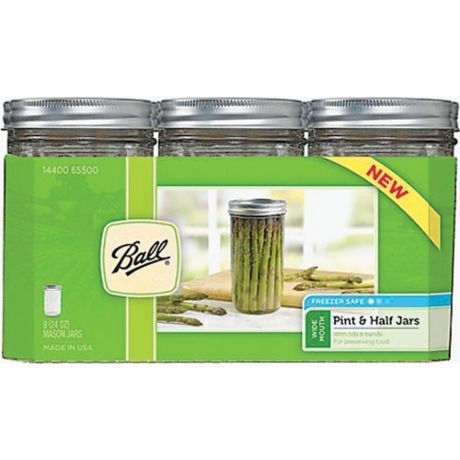 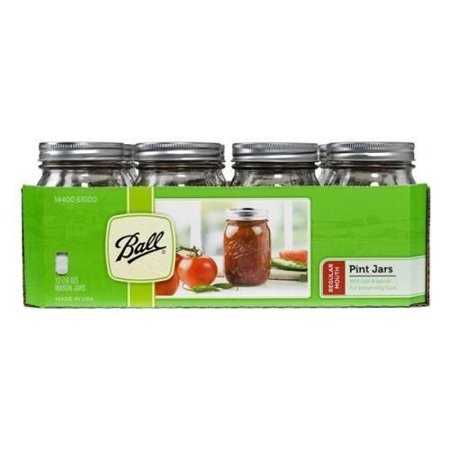 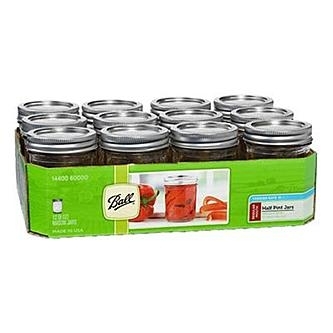 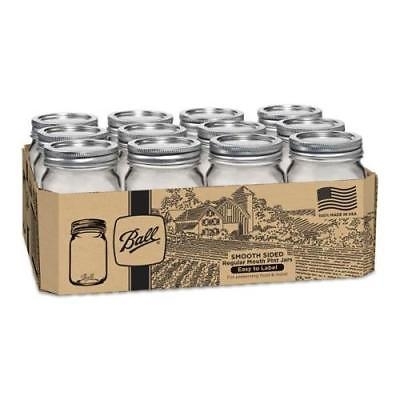 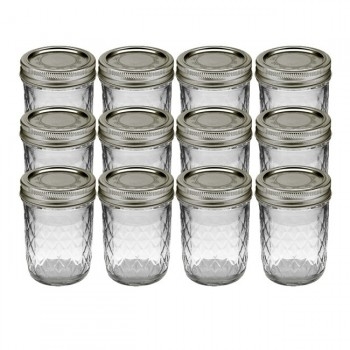 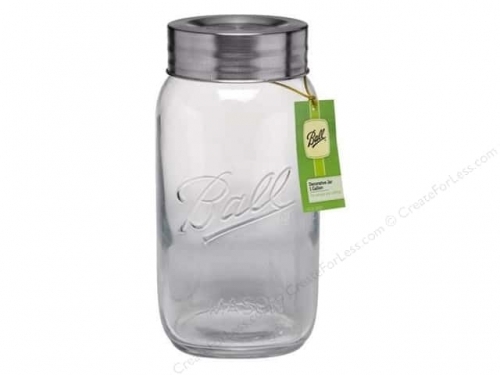 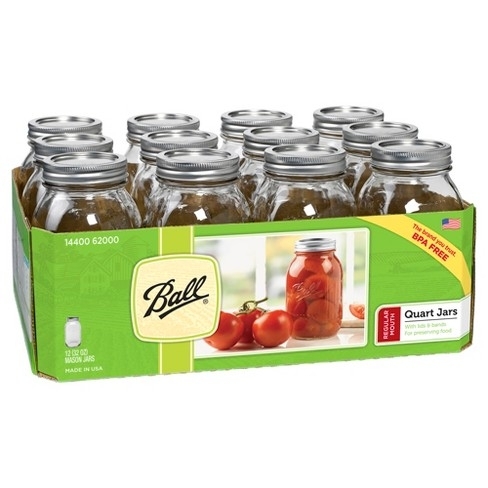 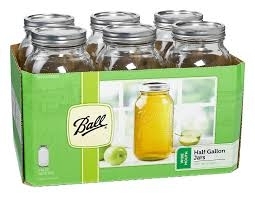 Ball Collection Elite Design Series Wide Mouth Half Pint Jars 4 Pk. 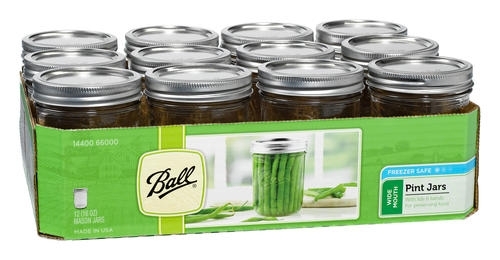 Ball Collection Elite Design Series Wide Mouth Pint Jars 4 Pk. 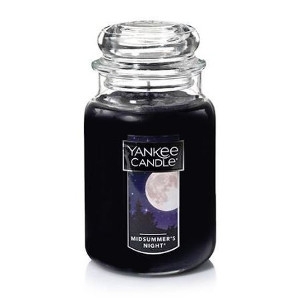 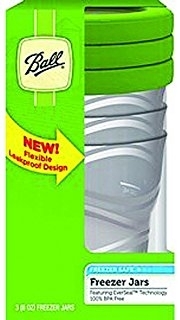 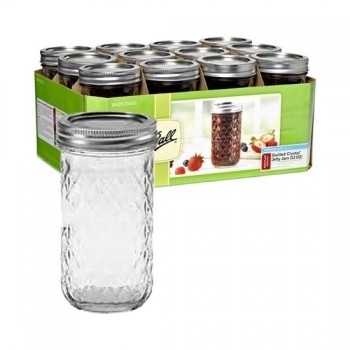 Includes: 12 jars, tight fitting rings & lids and a set of instructions on how to make sure the seal stays tight and keeps the taste and freshness in as long as you need. 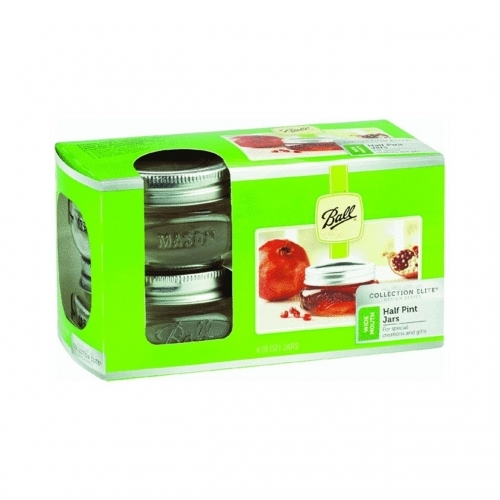 Ideal for storing salsas, sauces, relishes and so much more! 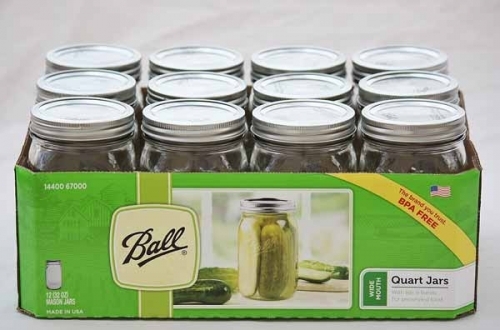 Canning jars aren't just for canning and storing food—you can do so much more!